People at Work | Clarify your greatness and get paid what you're worth! But this dream career can be difficult to create. That’s where we come in. 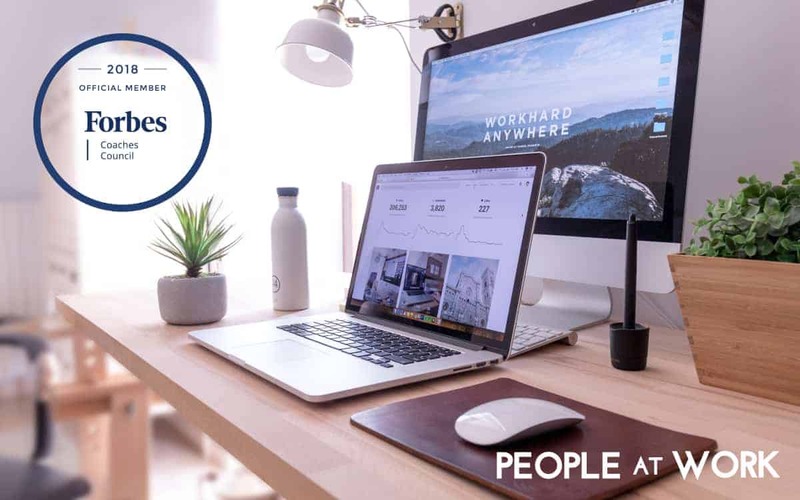 Our team at People at Work is dedicated to using our coaching and training skills along with our extensive experience as human resources leaders to help you create a career life that’s the perfect fit for you. We can help you take control of your career once and for all so you can make your dream career a reality. Our guidance will help you figure out what steps need to be taken to build the career you want. High achievers that feel like a “fraud” can stop letting this feeling limit them and in turn feel more confident, capable and deserving. Moving forward after not getting that promotion you wanted or losing your job is key and we can help you regain your footing. Know your strengths and use what makes you stand out to your advantage. Learn how to add value to your job from day one and become a leader who is respected, admired and appreciated. Avoid (or recover from) burnout by acting on your values. Develop a winning mindset that allows you to act from a place of strength instead of fear. Learn to identify and effectively ask for the compensation you want. Build a professional image that makes you proud. Whether you need help improving your marketability or your executive presence, looking the part is key. 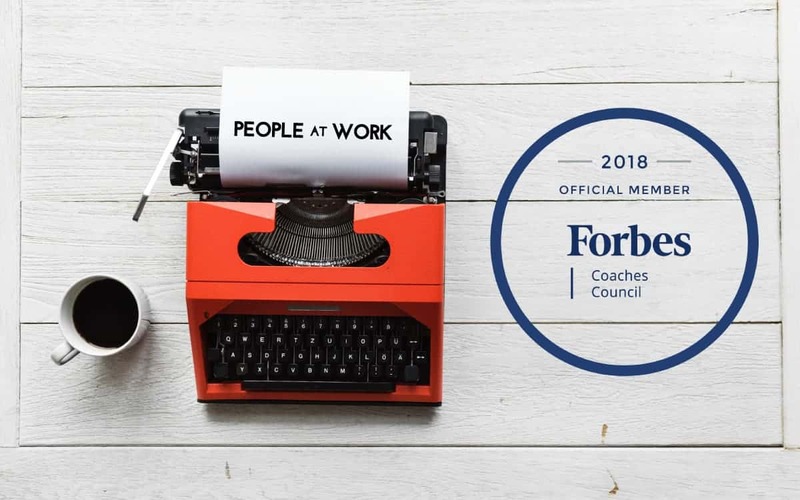 People at Work provides coaching and consulting services to professionals, executives, and companies. We are trained and experienced in helping professionals with different backgrounds, and our focus is helping women, people of color, and first-generation-to-corporate professionals define what success means to them and achieve that on their terms. We are also passionate about helping companies develop their diverse talent. We have extensive experience in the fields of human resources, psychology, training, coaching and leadership development. 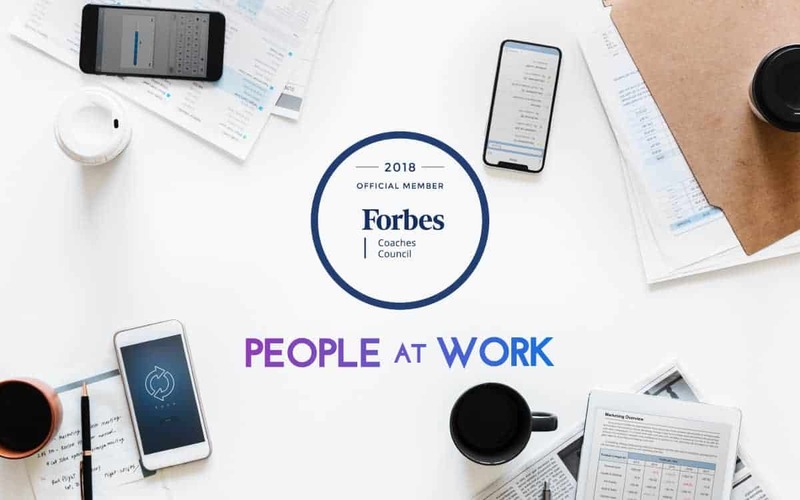 Our expertise includes job search, leadership development, inside knowledge of recruitment and human resources and getting promoted to the c-suite. This professional expertise, along with our education and life experiences, gives us the leverage to successfully serve our clients. Our goal is to create bespoke services and products to help our clients create a career that makes them proud and excited to work each day. We believe that a great life is enhanced by a great career; we spend so much time working that, if our jobs are not in alignment with our values, it’s difficult to enjoy life. Throughout our lives, we have both experienced highs, when our work made us feel rich and fulfilled, and lows, when we were just flat out miserable. We learned from those experiences and feel fortunate to be able to share our philosophy with others who may be going through something similar. Our goal in our work is to support, motivate, educate, and inspire you into taking action and chasing your dreams. In our experience, women, minorities, immigrants, first-generation Americans and first-generation to corporate have additional challenges in the workplace. We know this from our personal experiences, and from working with thousands of people over several decades in companies, large and small. We always aim to be authentic, honest, transparent and to deliver beyond all expectations. We think of ourselves as advocates. Whether you are our client or someone checking our site, we are rooting for you as you chase your dreams. If you have any questions about what it’s like working with us, check out our frequently asked questions. I am an innovative, forward-thinking, driven coach and consultant. I help women, people of color and first-generation-to-corporate professionals define what career success means to them and achieve their goals. My passion is helping highly driven people elevate their careers by getting clarity, implementing best practices and taking action in ways that align with their personal values. Our work matters and we have the power to impact our lives, our families and our communities. I am passionate about working with people who are looking for their next experience and may not know exactly what that looks like. I have extensive experience working with expatriates and first-generation Americans who are looking to progress in their current or future career, in either leadership or technical roles. I have also worked with individuals transitioning to a new industry, or those re-entering the job market. Coach, Photographer, Budding Musician and all around Natural Networker. Are you holding back your career? If you are ready to take action and work with us, you can click below and book a paid consulting hour with us. We’d love to have you join our online community where you will get updates on new content and additional information we don’t share anywhere else. And don’t worry, we hate spam so we will NEVER share your email with anyone else. You can use the form to the right to get a message to us. We are committed to providing great customer service. If for some reason you don’t get a reply to your message, please email us back as technical issues happen.